Case study | 6 yr. old boy - excess plantarflexion | Is he ready for SMO style braces? 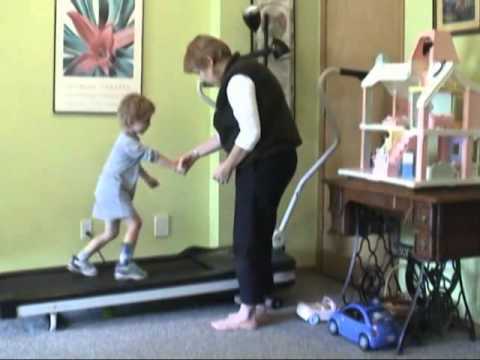 Jill Smith, PT, and Cindy Deiner, CPO, team together to determine if their young patient can tolerate a lower level of support in his next pair of DAFOs. 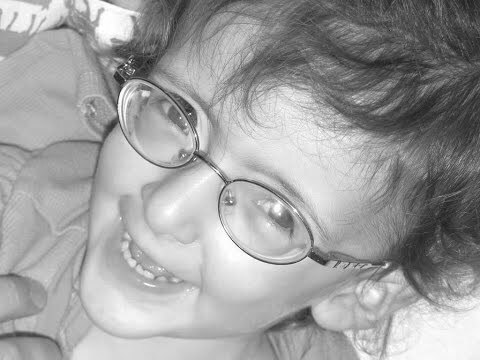 This patient case study video follows 7-year-old Vanessa during a pediatric physical therapy session. Vanessa wears a DAFO 3.5 on her left side and a lower-profile DAFO 4on her right. This video is narrated by Vanessa's physical therapist, Jill Smith. Jill provides commentary about the purpose of the various exercises performed during the session. 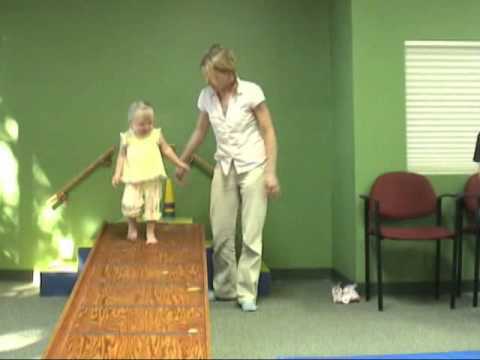 This video follows a pediatric physical therapy session with Sally, a 2-year-old girl. Sally has hypotonia (low muscle tone) and wears pair of Cascade Dafo's prefabricated Jump Start SMO-style orthoses (Leap Frogs). Sally's physical therapist, Beth McCarthy, narrates this video, discussing the various PT exercises performed during the session. 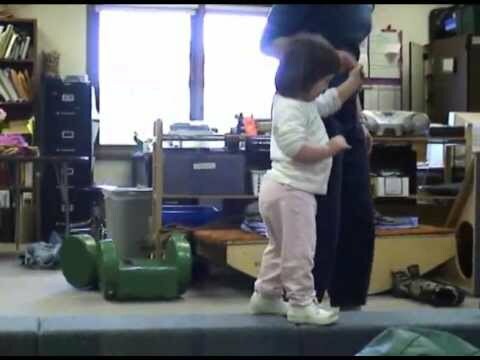 This video follows Ellen, a 2-year-old girl with Down syndrome, during a pediatric physical therapy session. Her physical therapist, Jill Smith, narrates the video and talks about the purpose of various PT exercises shown throughout the session. Includes commentary and tips for working with toddlers. Ellen is wearing a pair of Cascade Dafo's prefabricated UCBL-style shoe inserts, the Fast Fit PollyWog (the PollyWog product has since been updated and replaced by the Fast Fit Chipmunk) to help control her low tone pronation. The shoe inserts provide increased stability and help improve Ellen's gait, especially while walking on uneven surfaces.